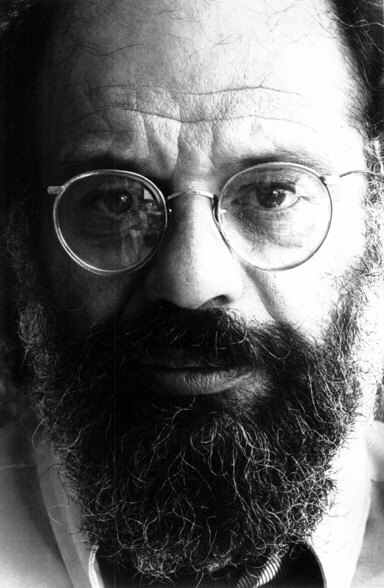 Today is the birthday of the immortal Allen Ginsberg, born June 3, 1926 in Newark, New Jersey. Here on YOUTUBE you can watch and listen to him recite Father Death Blues while playing his harmonium. When asked, he said that this is the piece that he wanted to be remembered by. His father Louis Ginsberg was a published poet and high school teacher. His mother Naomi was delusional but inspired some of his greatest poems, such as HOWL. I didn't watch him recite it, but I can believe it sounds like a song (especially with musical accompaniment). The rhythm is fantastic! Thanks.